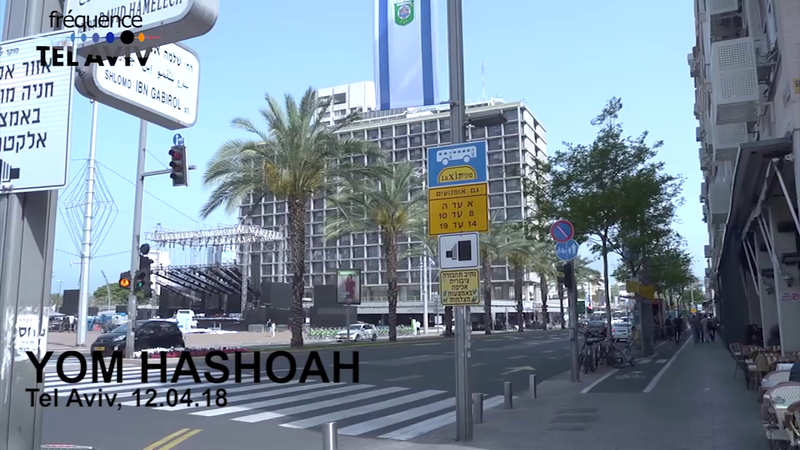 Everyone stops in Israel for 2 minutes on Yom Hashoah to remember the victims of the Holocaust as sirens are played across the country. 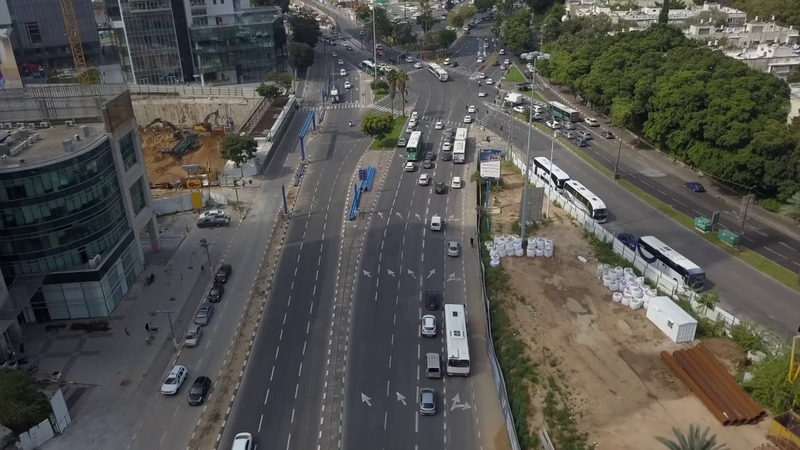 (Compiled from UPI and Times of Israel) — Sirens brought Israelis to a national standstill Thursday at 10 a.m. as the country stopped to remember the six million Jews murdered by the Nazis during World War II. 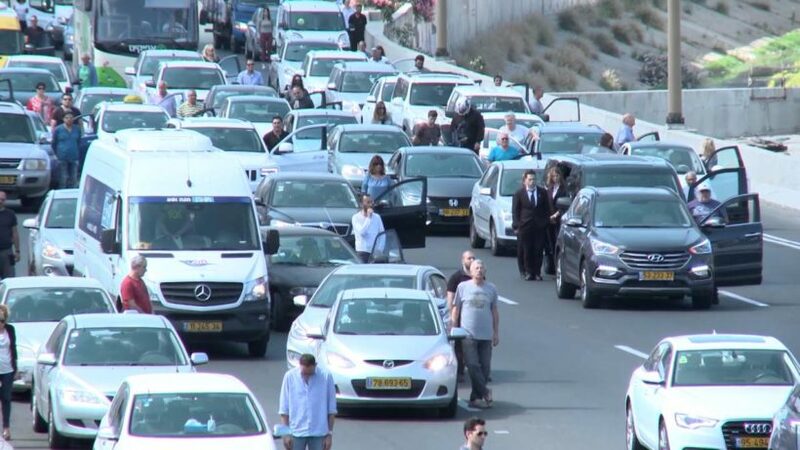 Buses and cars stopped on Israeli streets and passengers stepped out of their vehicles to commemorate the observance of the start of Holocaust Remembrance Day (Yom HaShoah). Many stood with heads bowed. The sirens rang out for two minutes and were followed by ceremonies marking Holocaust Remembrance Day in schools, public institutions and army bases. A wreath-laying ceremony was held at the Yad Vashem Holocaust Museum in Jerusalem, the memorial to the Warsaw Ghetto uprising. Other events followed, including a main memorial ceremony and a youth movement assembly. During the memorial ceremony the national flag is lowered to half mast, the President and the Prime Minister both deliver speeches, Holocaust survivors light six torches symbolizing the approximately six million Jews who perished in the Holocaust and the Chief Rabbis recite prayers. Most schools and many preschools hold official assemblies where students honor the dead and hear stories from Holocaust survivors. The Israeli government took part in a ceremony called, “Unto Every Person There is a Name,” in which lawmakers recited names of victims. Also on Thursday, some 12,000 marchers from 40 countries — from Holocaust survivors to teenagers to senior Israeli officials — participated in the annual “March of the Living” event in Poland, which was led by Israeli President Reuven Rivlin and Polish President Andrzej Duda. More than 12,000 marchers participated — including Israel Defense Force chief Gadi Eisenkot and the heads of Israel’s Mossad spy agency and Shin Bet security service. 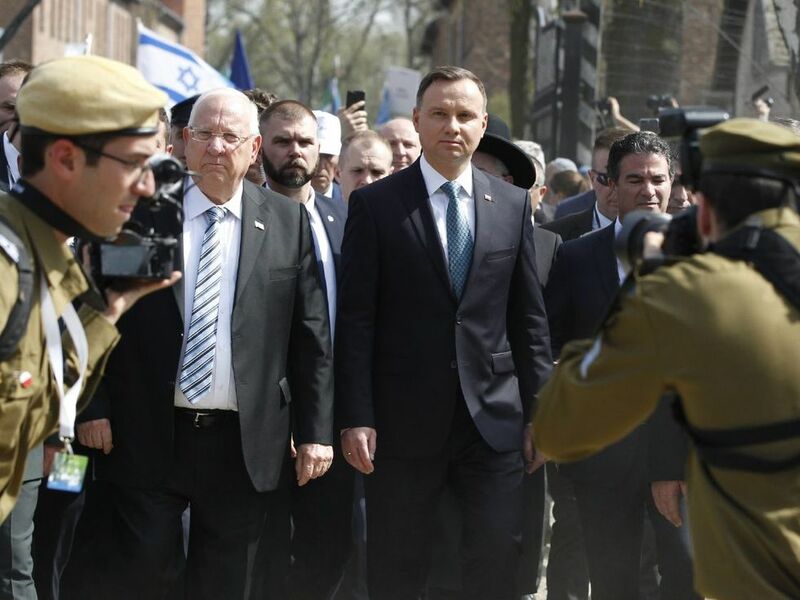 Presidents Rivlin and Duda led the group along the two miles from the Auschwitz concentration camp to the Birkenau extermination camp, which housed Nazi gas chambers and crematoria during World War II. — More than 1 million people died in those camps. In Washington, D.C., U.S. President Donald Trump proclaimed April 12-19 as Days of Remembrance of Victims of the Holocaust. “Let us continue to come together to remember all the innocent lives lost in the Holocaust, pay tribute to those intrepid individuals who resisted the Nazis in the Warsaw Ghetto, and recall those selfless heroes who risked their lives in order to help or save those of their persecuted neighbors,” a White House statement said. Prime Minister Benjamin Netanyahu paid tribute at Jerusalem’s Yad Vashem Holocaust memorial…. 2. List the events that take place in Israel each year on Yom HaShoah. 3. Describe the commemoration that takes place in Poland on Yom Hashoah. 4. a) For how many minutes does Israel come to a standstill on Yom Hashoah? 5. a) How many Jews were murdered by the Nazis during WWII? b) Look through some of the links under “Resources” below (links are below the videos). Why do you think it is vital for Holocaust Remembrance Day to be commemorated in the U.S. and around the world? Sirens bring Israel to a halt on Yom Hashoah as the country remembers the victims of the Holocaust. All stand silent for two minutes to mark Holocaust Memorial Day. The siren is followed by ceremonies at schools, memorials and elsewhere in honor of those who lost their lives as well as Shoah (Holocaust) survivors.